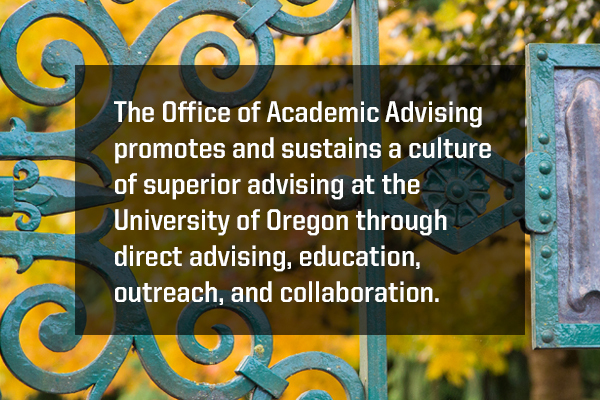 The Office of Academic Advising promotes and sustains a culture of superior advising at the University of Oregon through direct advising, education, outreach, and collaboration. We are open in our new office location! 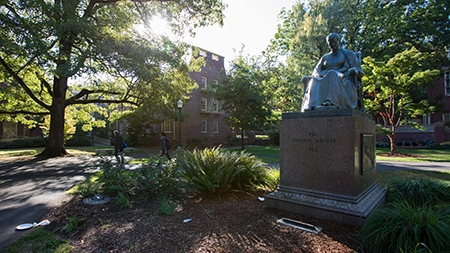 Advisors in the Office of Academic Advising help new students make a smooth transition to the university. Call 541-346-3211 to make an appointment. 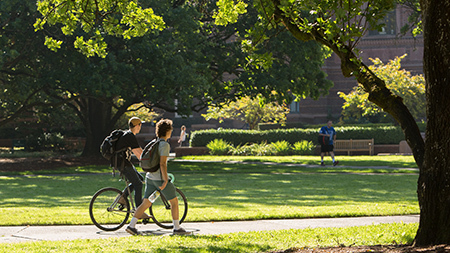 If you have a declared major, contact your major department. Working with an academic advisor will help you to stay on track. 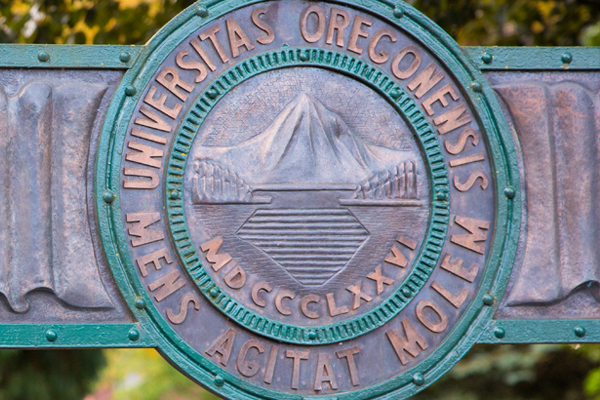 We can help you with the transition to the university, to a new major or most other transitions you may experience here at the University of Oregon. 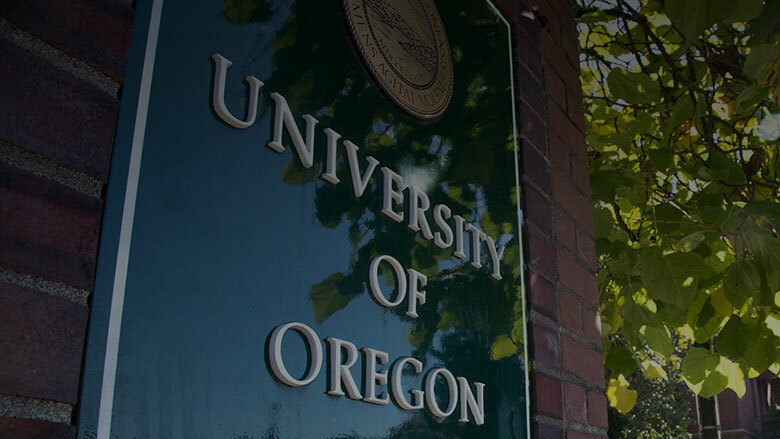 Nearly one-third of incoming UO students are undecided about their majors when they begin their first year. 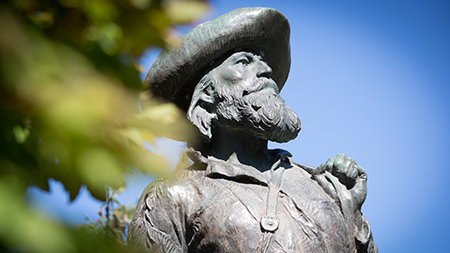 With more than 270 options available, learn how to explore majors and then declare your major.